Let's all go to the ART CRAWL and get ourselves some art! 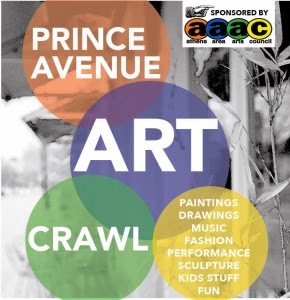 Saturday from 5 pm-9 pm, the PRINCE AVE ART CRAWL is happening from the Go Bar to Piedmont College campus. Art / music / spoken word / poetry / fashion / theater / sights and sounds celebrating and benefitting the Athens Area Arts Council. Be sure to stop by the "POETRY WHILE U WAIT" table and get a poem created on the spot by an idea you give the poets! 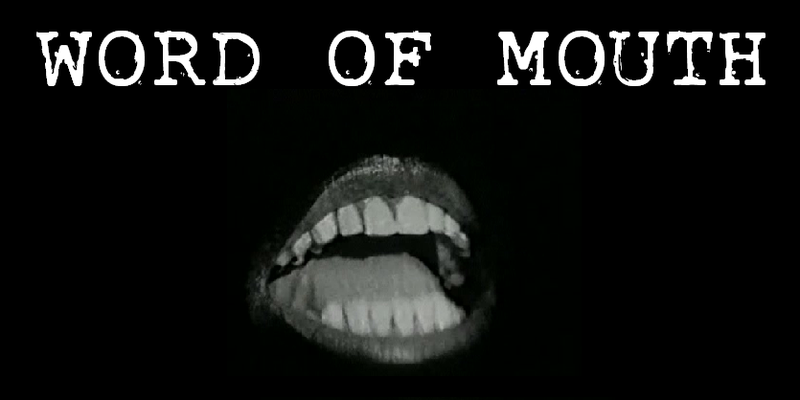 And starting at 5 pm, The Poet's Porch at 545 Prince [next to the old Athens Art + Frame location] will feature readings by Word of Mouth poets Jay Morris, Bridgette Barton, Alex Johns, Shafkat Khan and others .. Come on by and get a poem created on the spot at the "Poetry While U Wait" table, too!